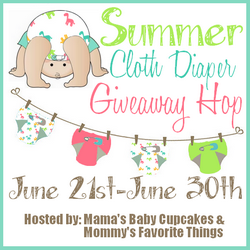 You are here: Home / cloth diapers / #SummerCloth Diaper Giveaway Winner! 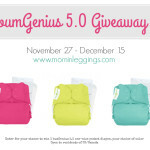 Congratulations to Kerri on winning the bumGenius 4.0 and 12-pack of Marley’s Monsters cloth wipes! 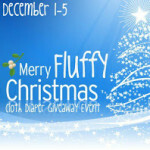 Thank you to everyone who entered to win the giveaway. Hope you all have a very fluffy summer! 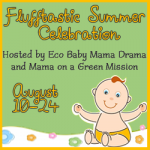 Flufftastic Summer Celebration Giveaway Hop coming in August! 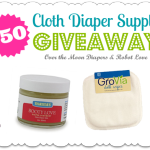 I hope my baby would be happy with this diaper.